Interview with Liselotte 'Lilo' Hegt on Headbanger's Lifestyle — Oh. An epic interview with Liselotte Hegt the co-founder and editor in chief of HeadBangers LifeStyle. Olivia Hadjiioannou is a true Do It Yourself [DIY] artist. The independent musician, who resides in Athens [Greece], was born and raised in a musical environment and it was just a matter of time she would announce her arrival in the international music community with the debut release ‘Sleeping World’ . Operating under the banner OH. Olivia expresses herself as a composer, a multi-instrumentalist, sometimes as a vocalist, a producer and a mixing and mastering engineer, creating progressive rock, metal, avant-garde and emotional landscapes. OH. is following her own, unique musical path, which already has been rewarded with successful singles, nominations and awards. Recently OH. released the album ‘Metallia’, HeadBangers LifeStyle got curious and asked Olivia a few questions to discover the artist behind OH. Read the full interview on HeadBangers LifeStyle. Liselotte ‘Lilo’ Hegt is from The Netherlands and is a passionate music lover since a very young age, when it all started after hearing the debut release ‘The Kick Inside’ of Kate Bush. As a teenager she grew up in the eighties with the rise of heavy metal and played bass guitar in various rock and metal bands for many years, performing live and releasing albums (Cirrha Niva, Dial, Ayreon, Epysode &amp; Robby Valentine). Since 1997 she works as a music journalist for the Dutch rock & metal magazine Aardschok Magazine. She is also the host (and producer) of the weekly rock & metal radio show Arrow High Voltage! on Dutch National radio station Arrow Classic Rock (from February 2011 until September 2016). 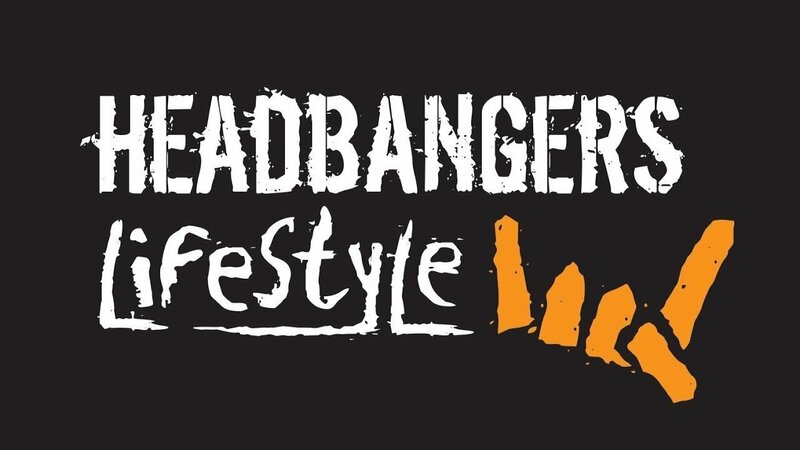 HeadBangers LifeStyle (HBLS) is an online global platform focussing on (rock and metal) music and the fashion and lifestyle that belong to that, using a website together with social media (YouTube, Facebook, Instagram, Twitter). Based in the Netherlands we have contributors from all over the world, Amsterdam – New York – London – Melbourne – and more, who are keeping an eye on hypes and trends in music, fashion and lifestyle. Besides reviews, columns and written articles their main focus are filmed interviews. They distinguish themselves from other sites by looking for original perspectives. They are working together with record labels, promoters, venues, management companies and, most important, the artists directly. The list of bands, artists, tattoo artists, stylists, make up artists etc. they work with so far is growing fast. The people behind the platform are experienced musicians, journalists, record company employees and above all music lovers. The Weird & Wonderful World of Oh. We use Siteground for hosting -🤘 It rocks for Wordpress – Oh. “Red Lion” by Oh. “Red Lion” Selected to Participate in the Lift-Off Sessions April 2019!